American singer-songwriter and record producer Zola Jesus (a.k.a. Nicole Hummel, a.k.a. 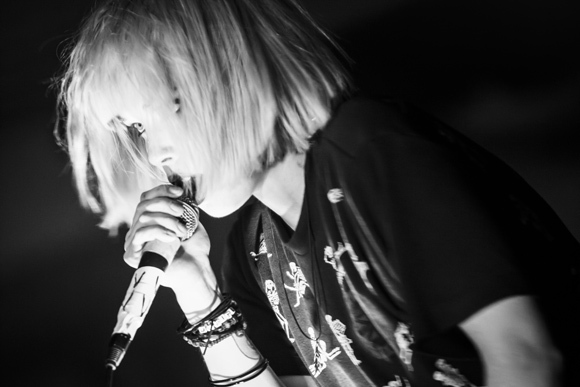 Nika Roza Danilova) has just recently announced a new album of previously unheard songs and remixed tracks, collectively titled Okovi: Additions. The record sets out to be an “experiential interpretation” of her 2017 critically acclaimed album Okovi, released via experimental pioneers Sacred Bones Records. Okovi: Additions will be coupling four previously unreleased tracks from the Okovi sessions with four remixes, done by a diverse cast of artists spanning a spectrum of genres including Johnny Jewel, Katie Gately, Wolves in the Throne Room, and Joanne Pollock (formerly one half of Poemss with Venetian Snares’ Aaron Funk). 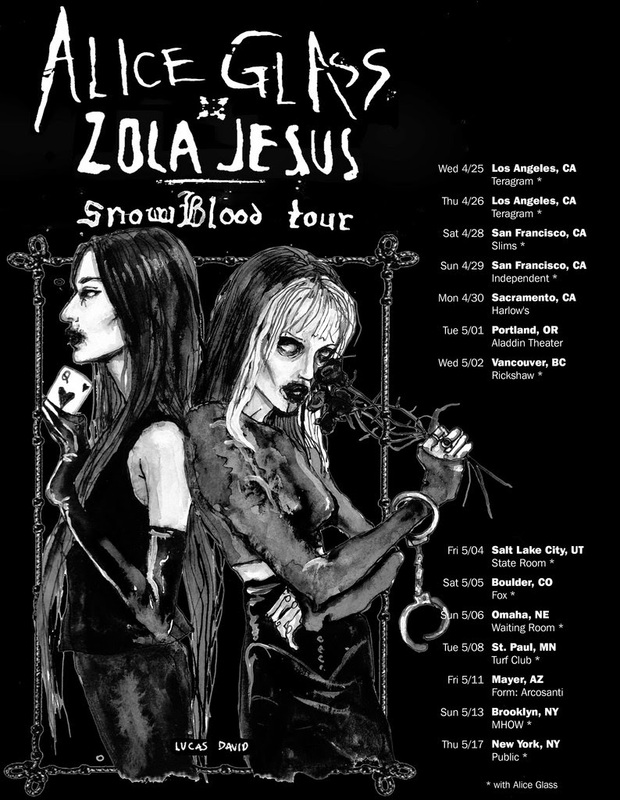 The news comes with the announcement of the US ‘Snow Blood Tour,’ co-headlined with Alice Glass, new European dates (full NA + EU dates below) and the release of “Bound,” the first single from the project which is streamable now via the Adult Swim Singles Program.